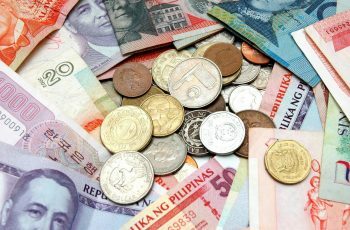 With investment markets in the United States, Europe and the United Kingdom becoming pricey, investors are looking for income and sustainable growth in Asia, which comprises of developed nations such as Japan, Singapore, Hong Kong, in addition to emerging nations like India and China. 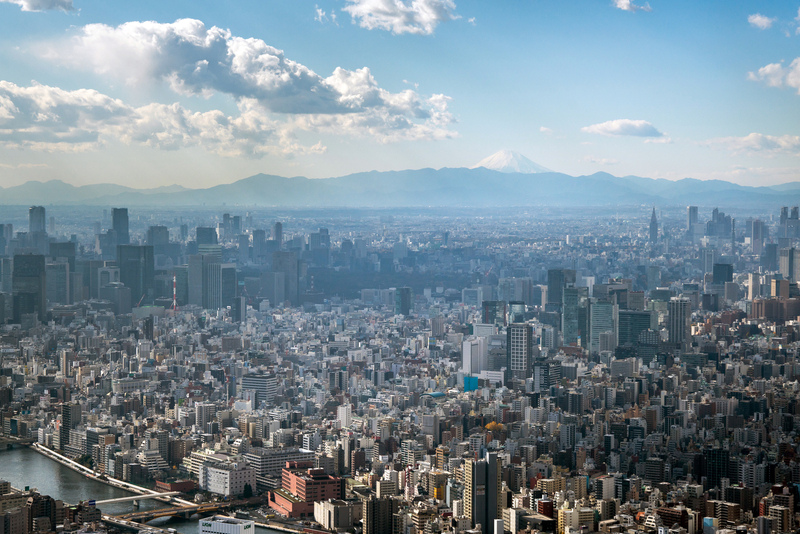 Thrift, productivity, strong demographics, growing wages and disposable income, low debt and high savings are spurring on Asian economic growth. The region’s middle class is expected to expand over the years ahead, creating significant long-term potential for the expansion of domestic demand, with the social class having an increased propensity to spend. Furthermore, political risks have been declining: many Asian nations have shown significant political stability over the past decade. As such, many Asian countries are showing potential for accelerated growth,making strategic long-term investments in the region attractive. In 2017, Best Countries in collaboration with Y&R’s brand strategy firm, BAV Consulting and the Wharton School of the University of Pennsylvania presented a ranking of the eighty best countries to invest in globally. The ranking was formed on the basis of country attributes such as corruption, dynamism, economic stability, entrepreneurship, the tax environment, innovation, skilled labour and technological expertise. Asian countries, such as Malaysia, Singapore, India, Thailand and Indonesia found themselves listed in the top ten at 1st, 2nd, 6th, 7th and 10th respectively. The growing economies and favourable business climate in such Asian countries offer great opportunities for investors. Malaysia has a highly open, diversified, upper-middle income economy.According to the World Bank Commission on Growth and Development, Malaysia was one of 13 countries to have average economic growth above 7% per year for over 25 years. 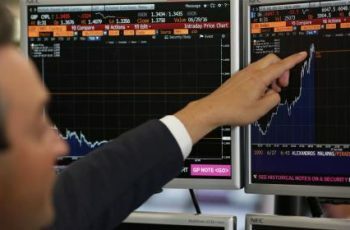 The country is considered one of the Southeast Asian tiger economies, which also includes Indonesia, Singapore, Thailand, South Korea and China. Malaysia has a diversified economy: being a major exporter of palm oil, natural gas, electrical appliances and electronic components. Among others, Malaysia is a member of international organisations such as the United Nations, the Asian Development Bank and the Association of Southeast Asian Nations. The government of Malaysia has liberalised its manufacturing and banking industries and they are showing a rise in demand for skilled professionals. At the same time, the government is boosting educational spending with an emphasis on science, technology, engineering and maths. Malaysia boasts many international university campuses and produces around 200,000 English-speaking graduates every year. In order to improve its global competiveness and economic position, the government of Malaysia has launched its Economic Transformation Programme, which is introducing a wide range of incentives to attract foreign investors. Such a favourable investment climate has put Malaysia on the receiving end of foreign direct investment. Besides, the country’s location at the heart of the ASEAN (Association of SouthEast Asian Nations)means it is an ideal gateway to access the huge population base of the region. 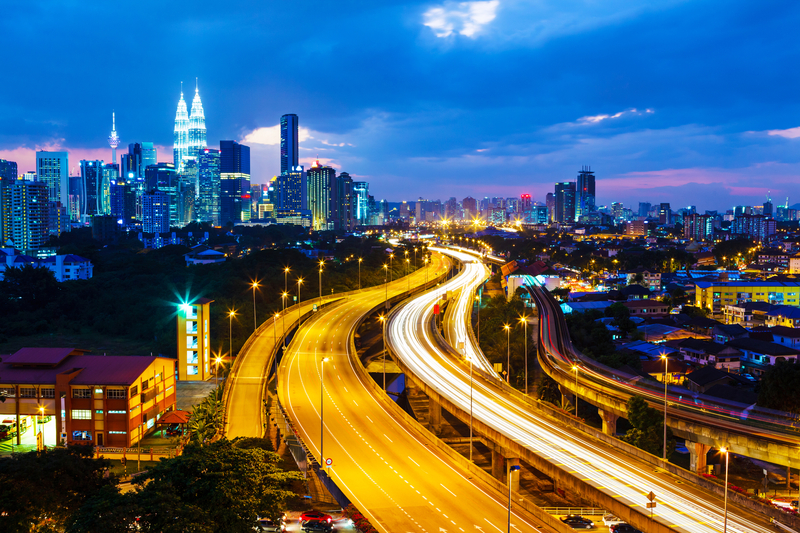 Malaysia has one of the best infrastructures in the region, including: high-speed broadband networks; well-maintained road networks; international airports and seaports. According to the World Bank, Malaysia ranks23 out of 190 countries in terms of ease of doing business (i.e. the extent to which the regulatory environment is conducive to the starting and operating of business in the country). In addition, the World Economic Forum ranked Malaysia 25th out of 138 countries in the Global Competitiveness Report 2016–2017. Up to this moment in time, over 5,000 companies from 60 countries have established their presence in Malaysia. Malaysia’s economic outlook is expected to remain broadly favourable in light of its well-diversified economy. Domestic demand, underpinned by rising income levels and a stable labour market, will be driving the economic growth. Expected improvements in demand worldwide will contribute to Malaysia’s export growth. In the long run, the economic liberalisation, improved education system, higher wages for skilled workers, as well as the inflow of foreign investment due to the favourable investment climate, may push Malaysia further up in the economic rankings against its neighbours. Singapore is a high-income economy and one of the wealthiest nations in the world.The city-state is in a unique location at the heart of Asia and is a key regional and global hub for businesses and trade. Singapore has excellent infrastructure and transparent laws.It is known as being a place conducive for business and entrepreneurship, as well as having the ability to attract sizeable foreign investments. Strong manufacturing in petrochemicals, electronics, and clean energy are all key pillars of the country’s economy. The impressive growth demonstrated by Singapore’s economy has been driven by efficient manufacturing practices, as well as innovation in the pharmaceutical and electronics industries in recent years. Singapore is also home to one of the world’s busiest ports and it is the number one country in Asia for logistics performance. Singapore has a generally young and educated population,fulfilling skilled work for competitive wages, and contributing wholeheartedly to the consumer market. The country has a strong local workforce, in tandem with capable international talents. According to the World Bank, the country has the world’s most business-friendly regulatory environment for local entrepreneurs and is ranked among the world’s most competitive economies. The World Bank recognises Singapore as the world’s easiest place to do business after New Zealand. Thus, Singapore was ranked number 2 out of 190 countries in terms of ease of doing business in 2016. Besides, Singapore is the second most competitive country in the world after Switzerland and the world’s most transparent country,according to the World Economic Forum. The government of Singapore keeps tax rates and laws competitive in order to attract investment. Thus, there is a wide range of businesses based out of the country that particularly focus on high value-added activities. India is the world’s second most-populous nation after China and the world’s fourth-largest economy. The country has one of the fastest-growing economies in the world and has significant growth potential in terms of GDP, urbanisation and business expansion. India’s favourable investment climate and vast consumer market make the country an attractive destination for foreign investment. Foreign companies have already poured billions of dollars’ worth of investment in real estate and healthcare into the country. India’s growth has translated into higher stock market returns and corporate earnings. India is currently home to global players in steel, pharmaceuticals and information technology. According to the International Monetary Fund (IMF), India is in a highly favourable position for economic growth. Over the medium term, growth will be driven by investment in infrastructure, acceleration in domestic manufacturing, support for start-ups, in addition to the digitalisation of the economy. The country’s fast-growing and diverse economy is supported by a large skilled workforce, giving the country an edge in terms of low labour costs and, consequently, lower costs of production. According to the World Bank, about 66% of India’s 1.3 billion population are aged between 15 and 64, giving the country a massive amount of labour. Due to its educated, English-speaking workforce, the country has turned into an important centre for information technology and business outsourcing services. With about half of India’s population under the age of 25, the country will soon have the largest and youngest workforce in the world. Besides, India is in the midst of a massive wave of urbanisation whereby around 10 million people flock to towns and cities from the countryside every year. According to McKinsey,India is expected to have 69 cities with a population of over a million by 2025 and this young, urban population is expected to drive the economic growth of the country. The Indian government has committed to various economic and regulatory reforms aiming to ease entry, investment and business expansion requirements in the country. Significant investments are being directed towards infrastructure to underpin urban development and economic growth in the country. As more investors become educated about India’s long-term potential, more capital is expected to flow into the country. This may result in a virtuous cycle and significant capital appreciation within the country. According to the World Bank, Thailand is an upper-middle income economy. Thailand enjoys abundant natural resources, improved IT infrastructure, modern transportation facilities, in addition to an English-speaking skilled workforce. The country’s economic growth is primarily driven by its agricultural sector and competitive manufacturing industry. Thailand is the world’s largest exporter of rice and a major exporter of textiles, tin and electronics. 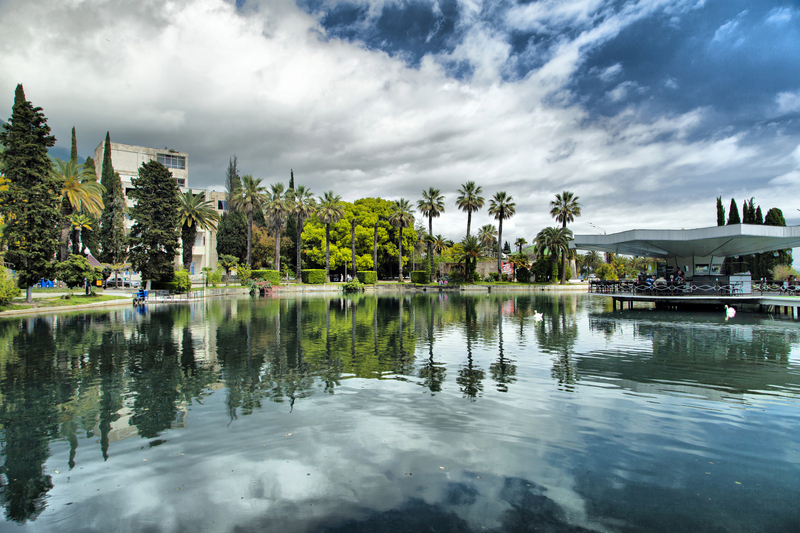 The country is one of the most visited countries in the world, with tourism accounting for 7% of its GDP. Aside from attracting budget travellers due to the great value the country offers, it has also become a luxury hot spot,offering more five-star hotels, resorts, and spas. In addition, Thailand is becoming a destination for medical tourism and a haven for yachting. 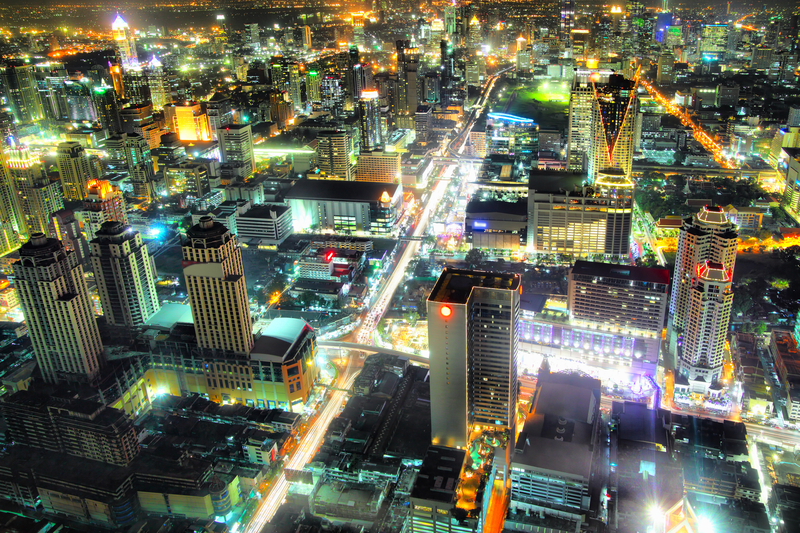 Thailand’s economy has also been benefitting from the overall regional dynamism. With free enterprise and pro-investment policies,Thailand’s newly emerging industrialized economy represents an attractive destination for international investors. The country’s investment policies focus on liberalisation and encouragement of free trade. The Thai government aims to attract foreign investment with a view to fostering the development of skills, technology and innovation in the country. In December 2014, the Thailand Board of Investment launched its Seven-Year Investment Promotion Strategy (2015–2021). In this new investment strategy, the government prioritises investments that have a positive impact on the environment, society and create jobs for the local workforce. Investments in advanced technologies, skills development and innovation have been given priority, as the government aims to develop Thailand’s digital economy. The country’s government offers a wide range of tax and financial incentives, import duty concessions and support services via its numerous agencies for businesses. A series of incentives are on offer for six industrial sectors- automobile;clothing; agriculture; renewable energies;electronics; information and communication technologies – as well as for high value-added services, including tourism, health and leisure.Moreover, foreign investors are offered opportunities to invest in state infrastructure projects via the Thailand Future Fund with a minimum guaranteed return. Considering the country’s potential, many multinational corporations, such as Exxon Mobil, Chevron and Toyota, have established their presence in Thailand. The country offers low tax rates for business operations, with the government reducing the successive corporate income tax to 20% in 2013: one of the lowest rates for corporate tax in ASEAN region. Thailand has also signed Free Trade Agreements with various countries globally and the country’s government recently launched a 20-year strategic plan with economic aspirations of attaining developed country status through major reforms. Indonesia is the world’s fourth most populous democracy and the world’s tenth largest economy in terms of purchasing power parity, according to the World Bank. The country is the largest economy in Southeast Asia and a member of the G-20 group of the world’s richest nations.Manufacturing is the largest economic sector in Indonesia and the country possesses an abundance of natural resources. The country is a major crude petroleum and liquefied natural gas producer, whilst also exporting coffee, cocoa, rubber and palm oil, among other things. The IMF recorded Indonesia’s growth at 5% in 2016, which remains among the highest amongst emerging economies.Over the past decade,Indonesia has been registering strong economic growth in light of policies aimed at improving the investment climate and boosting economic growth,as well as increasing household consumption through strength in purchasing power. Indonesia has a skilled and relatively young workforce. The government of Indonesia has initiated several reforms (such as expansion of vocational training) in order to enhance labour skills and meet employer demand. Such initiatives are expected to strengthen economic productivity. Development of the country’s maritime resources and infrastructure (including increasing energy generation capacity) are also top of the government’s priorities. The government has launched a string of reforms to encourage FDI inflows, particularly for agriculture, manufacturing, infrastructure and tourism. The stimulus packages and incentives are predominantly focused on lowering taxes, reducing red tape, relaxing loan-to-value ratio, in addition to revising the negative investment list. 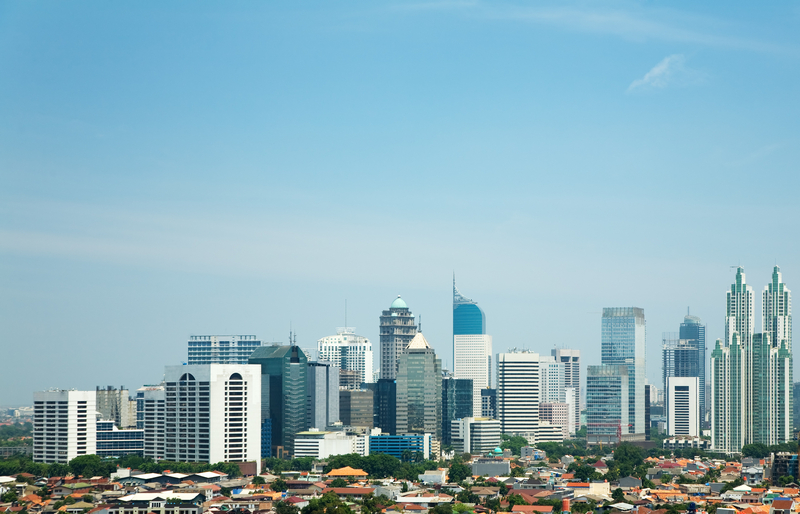 These tax reforms have made Indonesia an investor favourite. In addition, Indonesia has significantly improved its ranking in terms of the ease of doing business:having been ranked 91st(of 190) by the World Bank in 2016 compared to the country’s rank of 177thin the previous year. Thus, investment is expected to rise as more foreign companies seek access to the country’s large and growing consumer base. In conclusion, Asia presents real growth potential and plenty of long-term investment opportunities for those seeking capital appreciation, substantial economic growth and favourable population demographics.